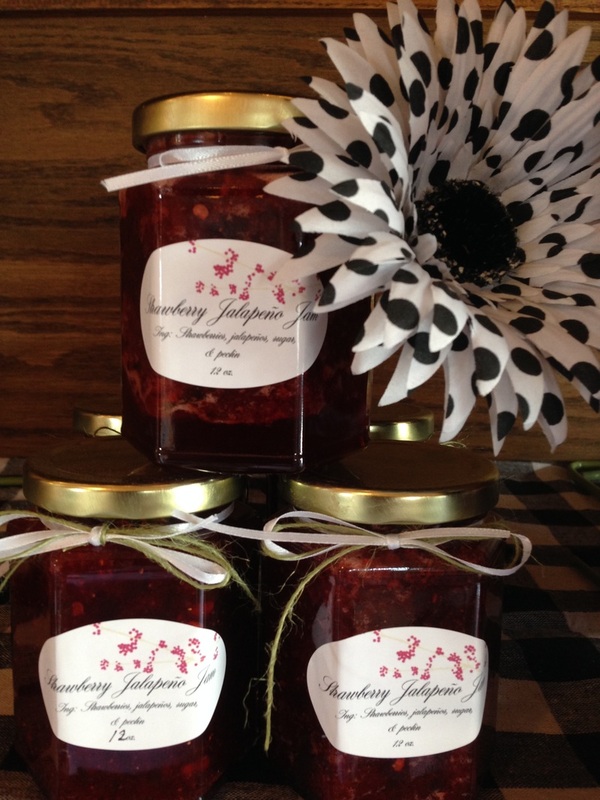 You will love the taste of our homemade jams which are all natural with no artificial flavors or preservatives. You can order a 12 oz. size. They make perfect gifts or a perfect treat for yourself and family! We will individually gift wrap them upon request when ordered! Why wait till summer? Take a little bit of Strawberry Fields Jams home with you today! Other varieties not shown are: Strawberry Jalapeño, Strawberry Garlic, Traffic Jam (a mixture of berries and fruits), Triple Berry (Strawberries, blueberries, and raspberries), Strawberry Pear, Strawberry Basil, Strawberry Peach, Strawberry Peach Jalapeño, Train Wreck ( a mixture of berries and Jalapeños), Strawberry Apple Cinnamon and Strawberry Blueberry. We are adding new varieties all the time! 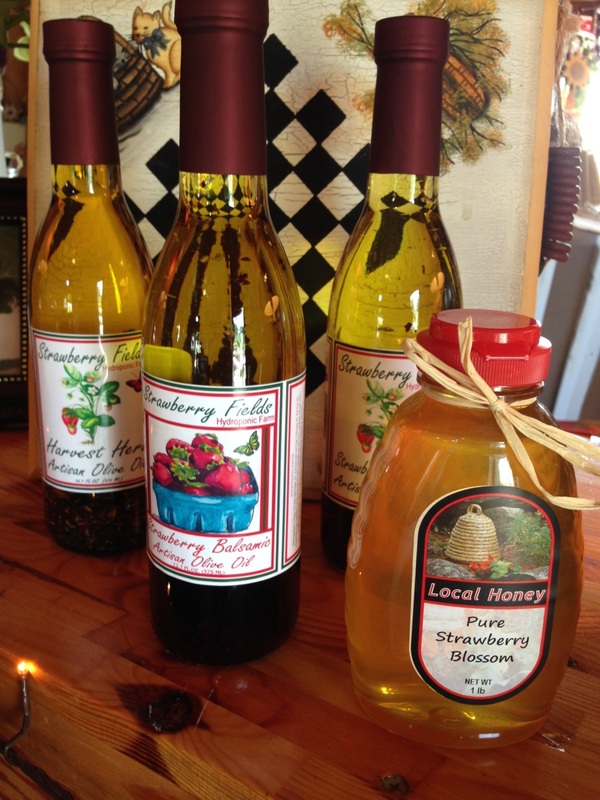 include: Strawberry Balsamic Artisan Oil, Tomato Basil Artisan Oil, Harvest Herb Artisan Oil, Garden Garlic Artisan Oil. All made locally with fresh herbs and spices. 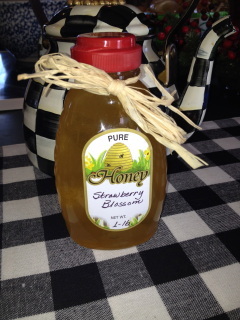 Made from our Strawberry Blossoms and surrounding area Alfalfa and Clover fields with bee hives right on site. Our Honey from our fields comes in a variety of different flavors, including: Strawberry Blossom, Alfalfa, Clover, & Buckwheat. Each jar is 1 pound.